In the past quarter-century, great strides have been made to reduce, reuse and recycle products to improve our environment and reduce waste sent to landfills. It’s important to know that these recycling efforts have spread to the shipping industry as well and we actively work to keep our pallets out of our nation’s landfills. Moreover, both municipal and solid waste (MSW) and construction and demolition (C&D) landfill facilities work to help reduce the number of pallets entering these sites. Almost 2/3 of MSW and ½ of half of all C&D locations now have wood and wood pallet recovery areas. When these wooden pallets get diverted from our landfills they get reused and recycled until they are no longer able to meet quality requirements set by industry standards – in which case they are converted to mulch, animal bedding or biofuel. 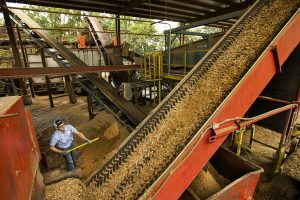 In addition to the obvious environmental benefits to recycling wooden pallets, there are significant financial incentives driving and sustaining the movement to recycling wood products. Reconditioned pallets are not only just as sturdy and dependable as newly built ones, but are also offered at a lower price point. Managing your pallets and other shipping waste is not only good corporate behavior, but it’s also smart corporate behavior. PalletOne offers “zero-to-landfill” programs and services that will allow your business to dispose of, recycle and repurpose post-industrial materials. In fact, we buy and sell all types of post-industrial waste, from plastics to packaging to textiles and more. The potential benefits of our services include reducing landfill fees, creating new revenue streams and advancing your corporate sustainability mission. We also offer pallet repair and pallet pick up programs that offer many benefits to businesses at most of our locations. If you’re looking to sell your repaired (or repair-able) pallets, we offer a fair market price. We buy used 48” x 40” 4-way pallets, GMA pallets, EU pallets, and other common pallet sizes in a variety of grades. As well, odd sizes and/or scrap pallets can also be removed. In some instances, we can arrange for drop trailers to be available on site for ease of loading and removal. With accurate grading and tracking our on-site pallet management services provides monthly reports detailing your pallet inventory and activity. This service helps to understand your company’s pallet inventory life cycle, ensuring every pallet is being used and reused optimally. Thinking of selling your used pallets? 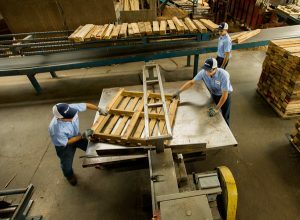 We own and operate pallet manufacturing facilities and sawmills throughout the eastern United States, employing over 1,500 people. 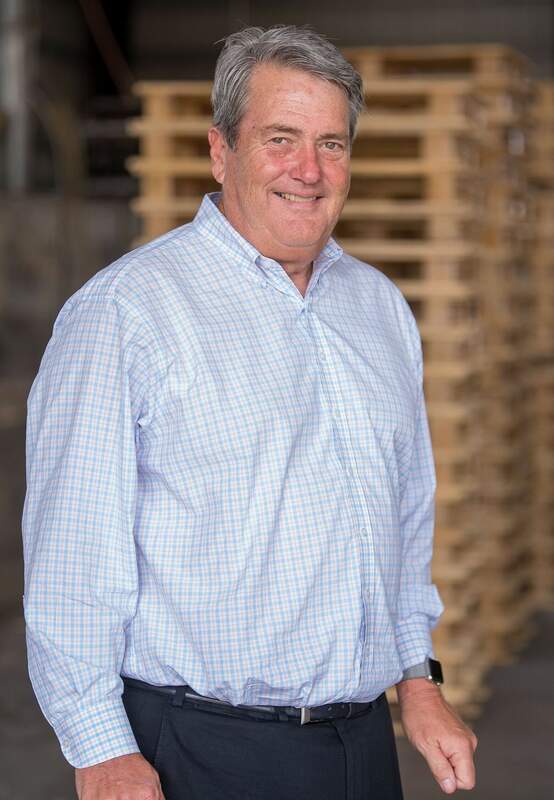 We invite you to call us to discuss selling or buying pallets, pallet removal services, or any other pallet management services you may require. You can reach us at 866-336-6032 or send us an email. We’re here to help.